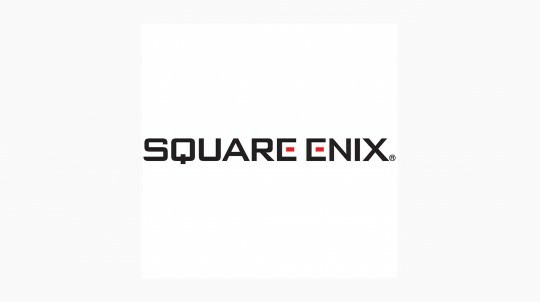 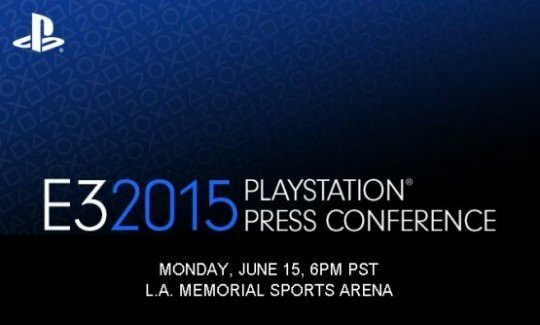 Sony E3 Conference Summary 2015: Last Guardian! 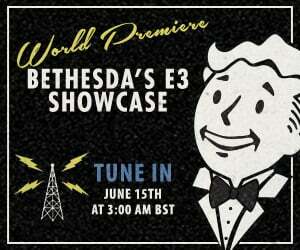 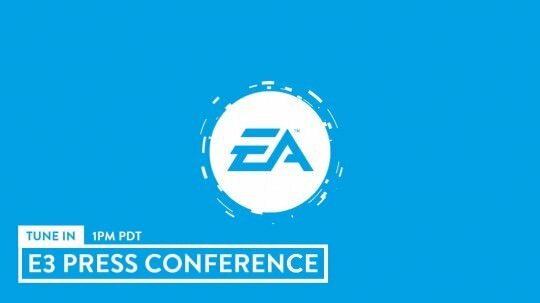 Bethesday E3 Conference Summary: Fallout 4, ESO, and more! 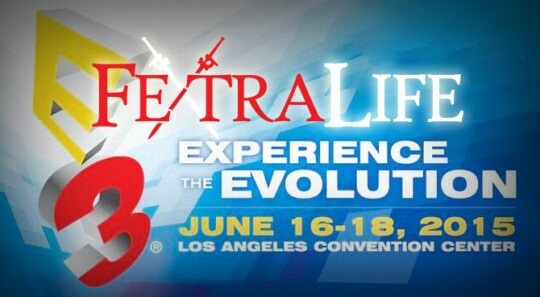 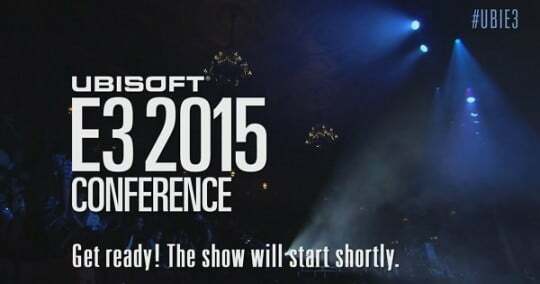 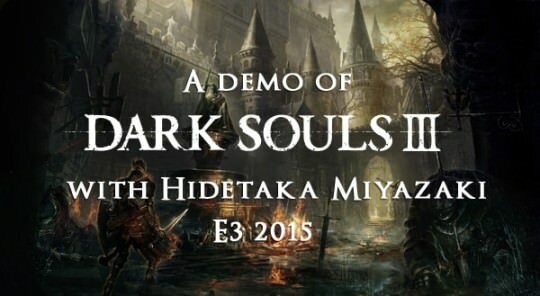 E3 2015 – Fextralife attending and ready to hype!